By JORIE MEIL – “We use the soles of our feet to dance and our hearts to give others a chance.” This motto is the inspiration behind the Dancers with Heart and Sole charity show that was presented by Sue Hewitt Dance Studio this past weekend. 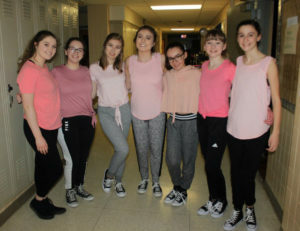 On Saturday, January 19 IHS student dancers, singers, comedians, and musicians gathered at the IHS auditorium to showcase their talents and support great causes. This year’s show was once again a success as the studio brought in $6500 to donate to charities. 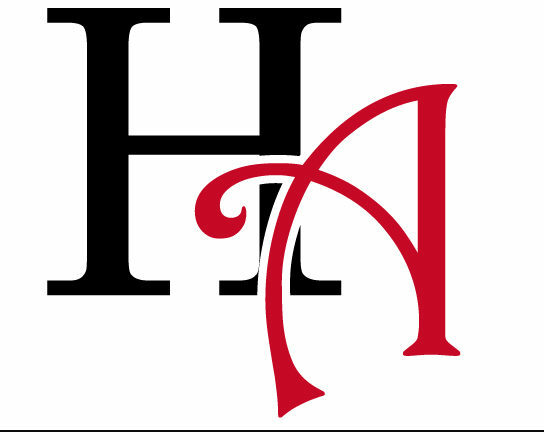 The profits of this year’s show will be donated to The Open Door, Camp Orenda, the SHDS (Sue Hewitt Dance Studio) Dance Family Fund, and the SHDS Scholarship Fund. The donations come from ticket and concession sales, as well as the shirts that the dancers wear in the show. The SHDS seniors pick the charities that will receive the donations. The Open Door is a non-profit behavioral health organization that provides services such as substance use related concerns and crisis intervention. Camp Orenda is a yearly retreat for people with disabilities to be able to enjoy the fun of a summer camp and get a break from daily life. The majority of the acts were dance related. SHDS dancers perform in numbers choreographed by their instructors as well as having the opportunity to choreograph their own pieces and perform them. 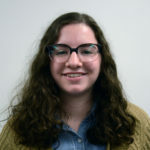 “I like participating in the show because I enjoy being able to perform, and giving to various good causes makes it all the more worth it,” said SHDS dancer and sophomore Audra Moore. Dancers are also given the opportunity to showcase other talents. The show includes vocal, musical, and comedic performances. Sue Hewitt dancers spend months preparing dances and other acts for the show to give back to their community. This year’s Dancers with Heart and Sole charity show has become a much-anticipated yearly success. The show provides a fun thing to do on a cold afternoon for the Indiana community while also giving back to help those in need. [Photo caption: SHSD hip hop dancers (left to right): senior Maura Nutter, juniors Jorie Meil, Alyssa McClaine, Taylor Lang, and Lily Boulard, and 8th graders Jordan Yurkio and Isabella Brunetto.